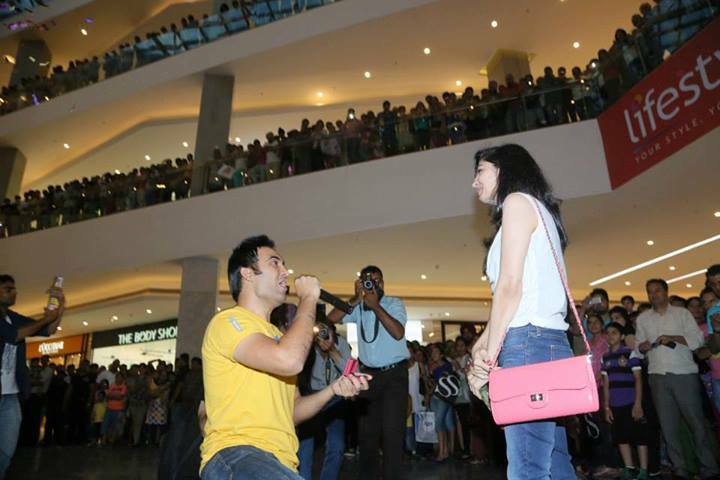 Home » Blog » A Flash-mob Wedding Proposal in a Mall in Chandigarh! Arsh and Balraj had already talked about getting engaged but Arsh had something else on his mind! He wanted to make it special for her and was looking for the right moment to go down on the knee. 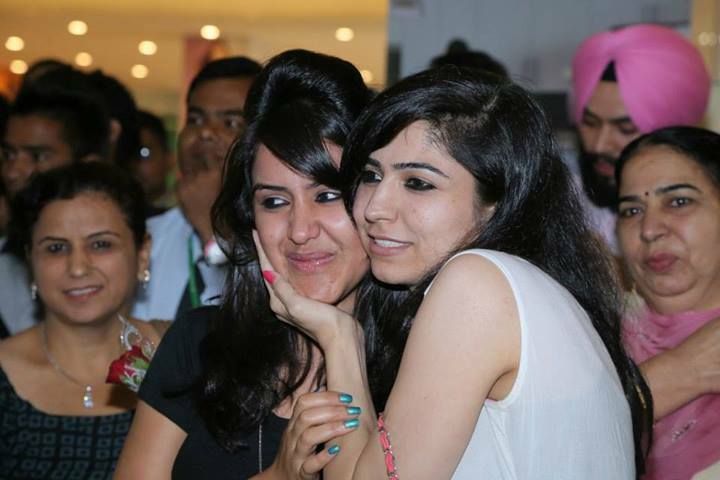 The idea of Flash Mob Wedding Proposal tickled him when he witnessed a flash mob focused on a generic cause in sector 17, Chandigarh. His idea became more substantial when he watched few videos on Youtube related to this. He shares his story on our blog! 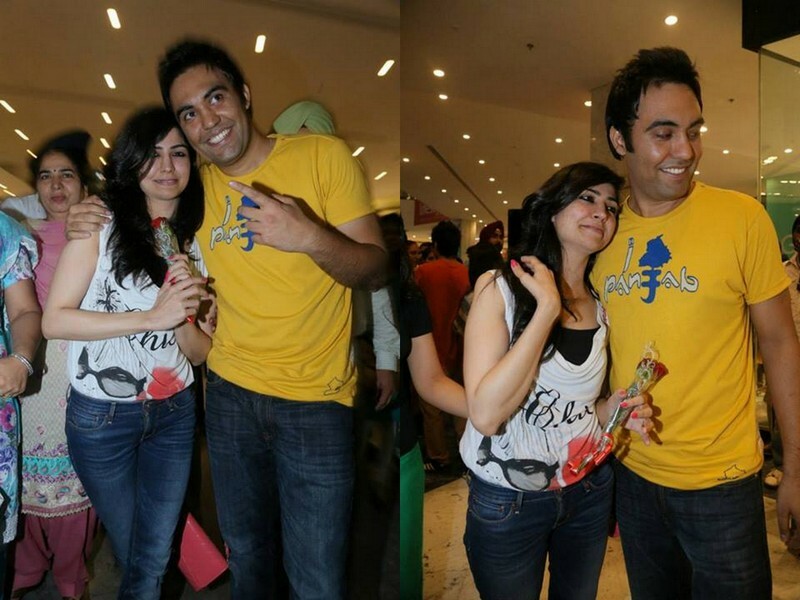 Than you Arsh and over to you. “We knew we want to get engaged but I did not want it to be just another regular moment. 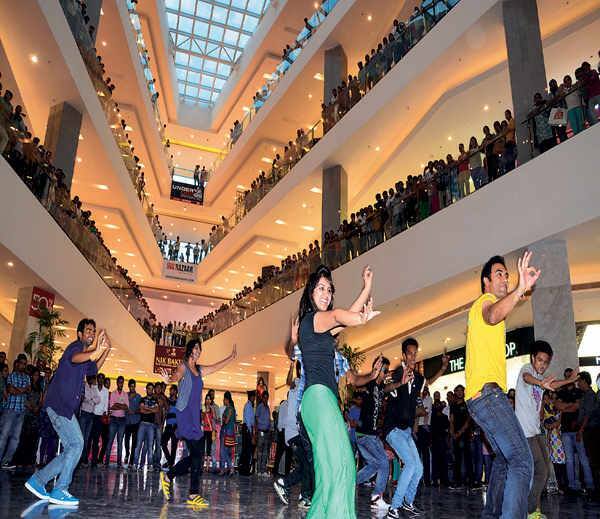 Once the idea of flash mob hit me, I did the research part got the know-how of it. 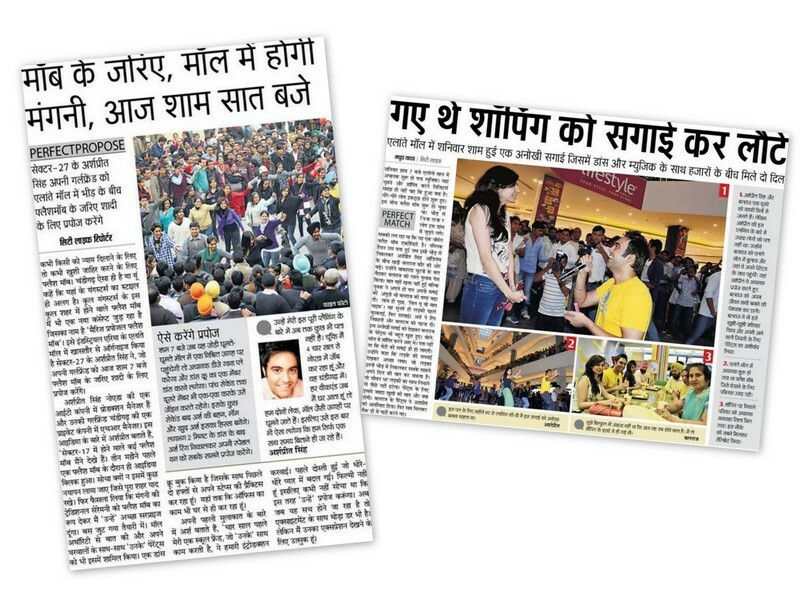 The biggest challenge was to do this “Flash Mob Wedding Proposal” in Chandigarh while I live & work in Noida. The first thing which I started was to work on the music part. I spent some good time to decide which songs I want to play during this flash mob. First I picked up the amazing Valentine Mashup by DJ Kiran Kamath (for that Hindi flavor), then I mixed (the famous) Macklemore Thrift Shop with (her favorite) JK & Tru-Skool – Jaddhu, later added a line from Diljit Dosanjhs- Mr Singh and finally ended it with the most apt song “Marry You by Bruno Mars”. I mixed all of these together and made a single 8 minutes track. 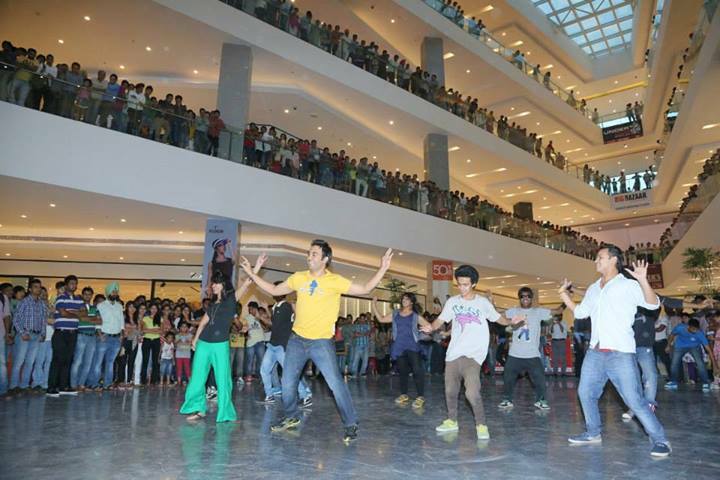 Next was to find a dance crew in Chandigarh. 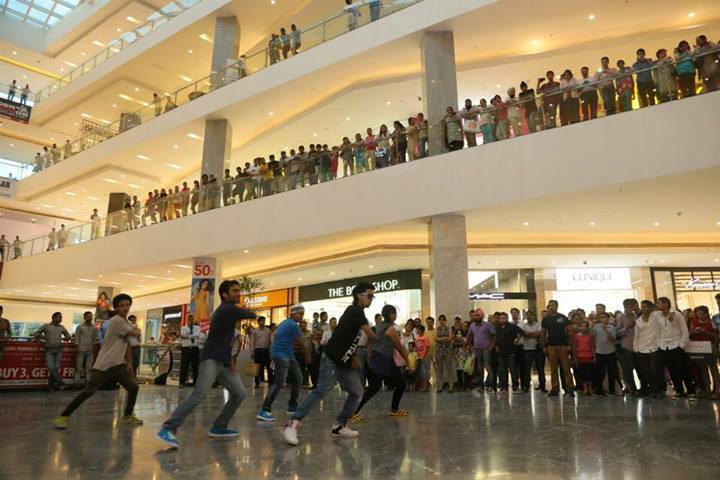 I did up and down on weekends and after multiple meetings with many dance academies and choreographers, I finally found few dancers who looked promising and enthusiastic about the flash mob wedding proposal idea. 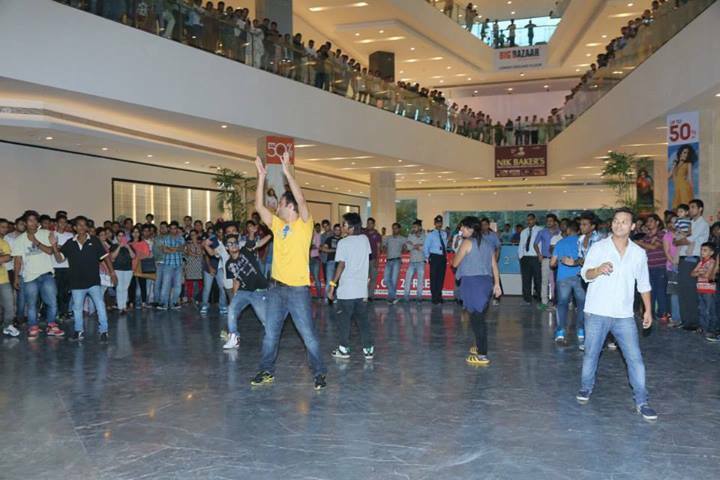 I later contacted Elante Mall Management team and discussed about this event with them. It wasn’t easy and took around 3 weeks to convince them to get their approval. Finding the Dj who would setup the speakers system in the Mall and find the bouncers who will provide the security to dancers (just in case) were the next steps. The most critical part was to find the camera crew who would understand the concept and record in HD. I intentionally did not hire Music Video Director likes in order to optimize the cost. I found a decent camera crew who understood the concept and briefed them about the recording angles and my other requirements. They did a great job in capturing the whole event. I took the content from the camera crew post the event and spent around 2 days editing the video myself. 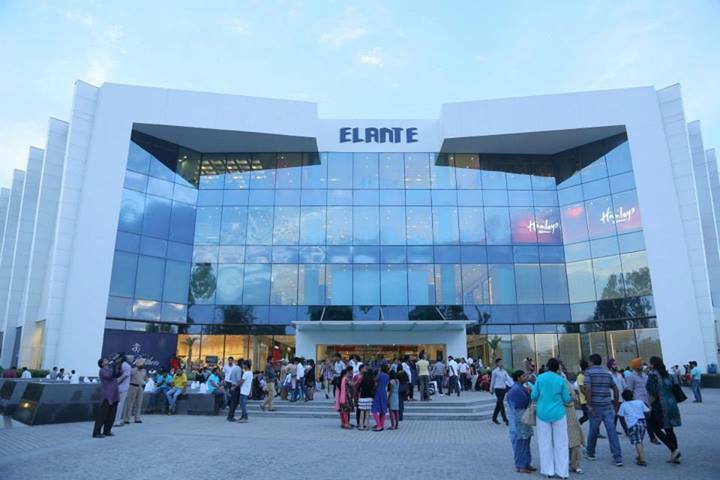 Elante Mall, the venue for the Engagement! Yes, it was leaked and the family and Arsh tried real hard to keep it surprise for Balraj. Are you the kind of would be groom who is going to pop the question in the most imaginative and personalized ways ? I would be glad to hear it out in comments! Stay tuned and keep an eye for the new posts (hint – you might want to subscribe ) as we are roping in experts from photography, makeup, wedding bloggers and many more for that hands on exclusive information which brides are always looking for.